I stall Syste Soft are. 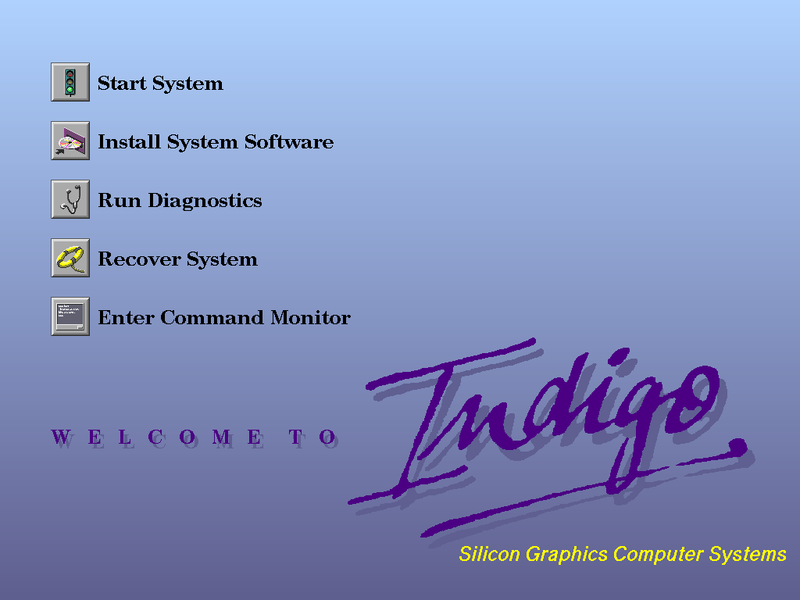 I have an Indigo 2 without CD drive but with a VGA monitor adapter, in case it is of any help. Again, z80pio has a bug in it's irq service, interrupt_signalled() to be specific. I think I've tested Pasopia / Pasopia 7 keyboard functionality by fiddling with it. Pasopia7 has a note in it that "can't type the same character more than once" - look like that's debounce code in action (around 454Bh). Changing poll rate from 50 to 5000 Hz fixes this. hp9k_3xx with HP 98550A 1280x1024 8bpp color graphics card. This card has 8 video planes, 2 overlay planes and 1 phantom plane. And each plane has its dedicated bitblt/vector engine. Was quite fun to reverse engineer how it works. Last edited by dxl; 11/17/18 05:54 PM. That is beautiful, just like I remember from working on them in the 90's. Last edited by Haze; 11/17/18 04:09 PM. Well, you need to actually install HP-UX 9 for the screenshots that dxl has been posting. For the SGI machine screenshots that I've been posting, it's literally just a matter of booting the systems up for most of them. 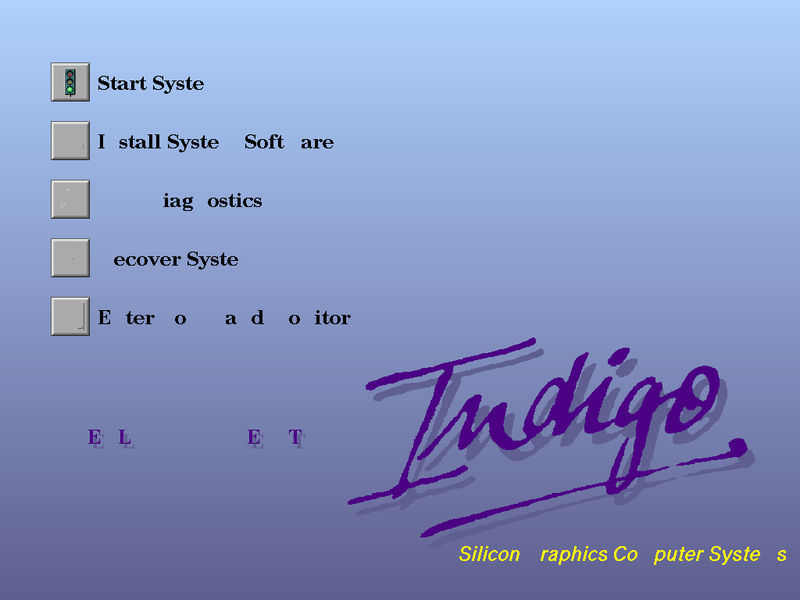 SGI boot PROMs are unparalleled in terms of looking pretty, having been unsurpassed even by modern PC BIOSes that have proper GUIs. In the case of the Gentoo screenshot, you just need to boot the machine with the CD image mounted, then press '2' to select Install System Software, press Enter twice, and you're golden.